Over the weekend 25th – 28th October we ran our popular Aussie 10 Peaks adventure. It was a beautiful weekend with weather that could not be faulted. The team was strong as we took the grueling first day and trekked 35km and six of the ten peaks. This is a day that’s always tough and certainly can catch people off guard. The fact that Aussie 10 Peaks is a four day adventure often means that people under-estimate it. Not intentionally but it does happen quite regularly. But everyone pushed through and finished weary but successfully. Check out this little video of Day One. 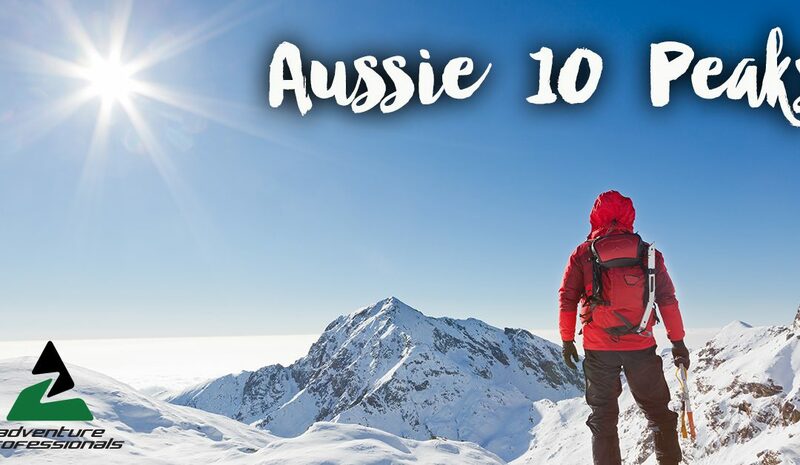 If you’d like to enjoy a challenging adventure in a short period of time then Aussie 10 Peaks is the adventure for you. Get in touch and let’s get you locked in for 2019.